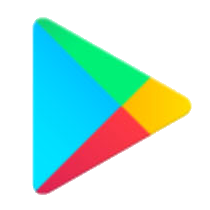 Fart Machine is the ultimate free fun fart app! 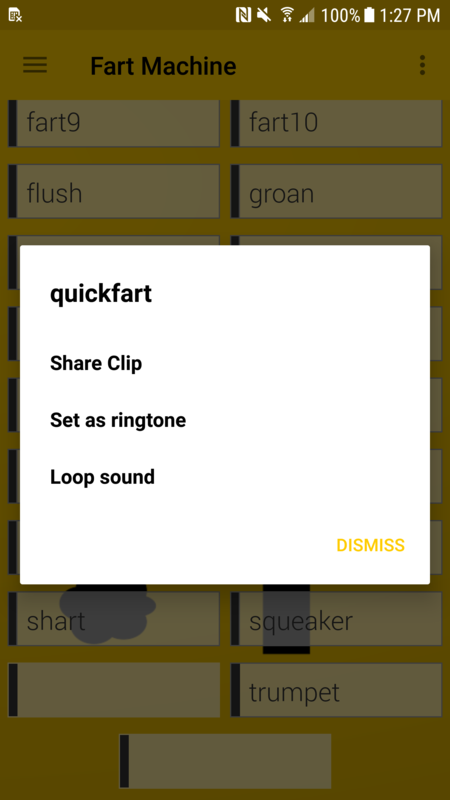 Fart Machine is loaded with hilarious low maturity fart sound effects in classic soundboard format. Tap the buttons for high quality stereo fart sound effects. Guaranteed for hours of humor and laughter. 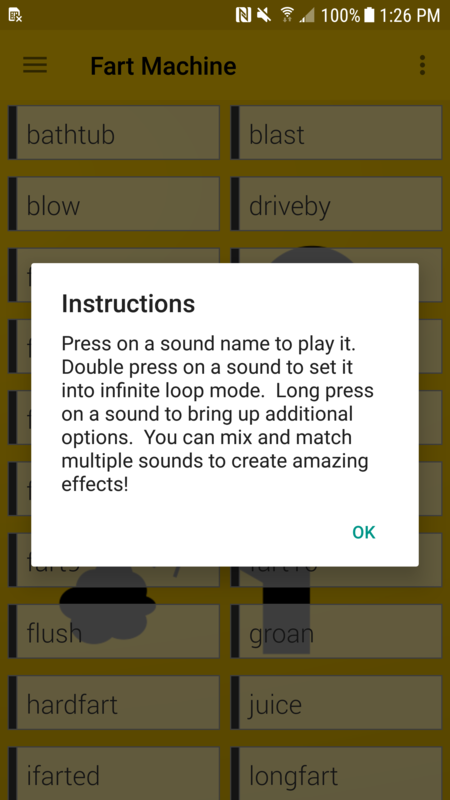 You can play multiple sounds at once for the ultimate fart experience, set the farts into infinite loop mode for extreme pranking, and even set the fart sounds as your ringtones! (why anybody would want a fart ringtone is beyond me, but hey the option is there). Think of all the possibilities. You are sitting in class, and the cute girl sitting next to you doesn't think you are man enough to fart in front of everybody. Truth be told you aren't. You can't gas in public, it's embarrassing. But with Fart Machine you don't have to worry, because this app will do it for you. You start up the app, play a squeaker, and the girl instantly falls in love! Yay! What are you waiting for!? Impress your friends! Prank your enemies! Get the girl! All is possible when you download Fart Machine!